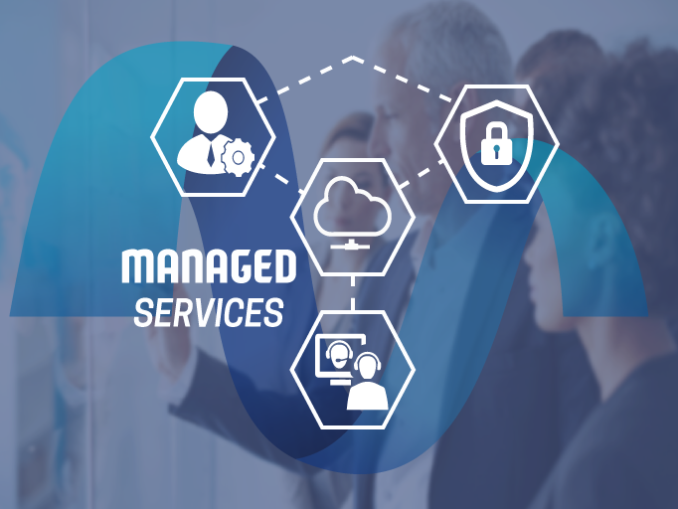 At MediaBR, we take pride in delivering one of the most comprehensive suites of managed IT services in Massachusetts. Our experienced specialists have the knowledge, training and expertise required to handle virtually any need your business or organization might experience. Our response times are fast, ensuring that emergencies don’t derail your business. Because we know emergencies can strike at any time, we also provide 24/7 IT support. Combining innovation and best-of-breed technology, our support and maintenance services keep your business up and running. Your data is at greater risk today than ever before. We offer robust data security solutions designed to safeguard your business’s greatest asset. From Google Apps to AWS and Microsoft Azure, we’re well-versed in industry-leading cloud connectivity technology. We can help you migrate to the cloud, safeguard your data in the cloud, and more. We deliver a full suite of IT services, ranging from hardware installation and configuration to complete system overhauls. We can also offer ongoing mobile device management, software deployment, and professional remote support for all your IT management needs. Ready to get the peace of mind you deserve, while ensuring the utmost in terms of IT support and assistance? Contact MediaBR today.